My trip to Reunion Island was nothing short of epic. I wasn’t quite sure what to expect of this island in the Indian Ocean (map) but once I arrived, I was simply blown away by its spectacular natural beauty. 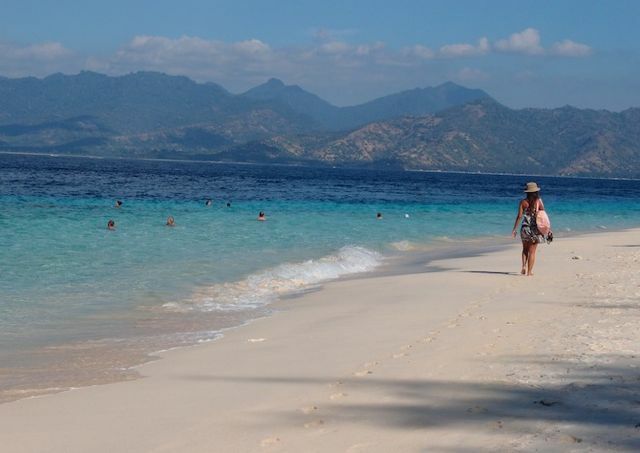 Its stunning lagoon-fringed coastline and breathtaking mountains are the perfect decor for an adventure holiday. 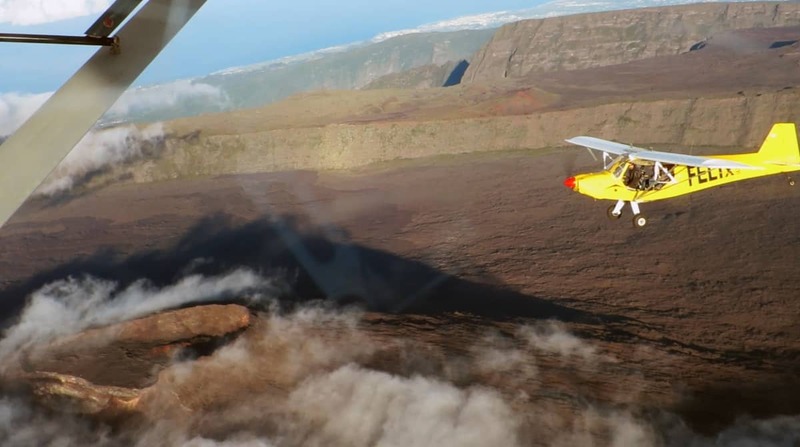 We went on long drives around the island, clambered through lava tubes (formed by recent volcanic eruptions), hiked through the mountains, trudged through amazing canyons and flew over the island in micro-light aircraft. After a week there, it was clear to me: Reunion Island is the ultimate adventure destination! It certainly was a trip I won’t easily forget. I’m thrilled to present to you the Reunion Island video. Look out for glimpses of me. Hehe! This video, filmed and produced by Matty Brown from the Story Travelers team, features the rugged beauty of Reunion Island as well as the different things we did around the island. I hope you enjoy it as much as I do! Love this video! Reunion Island of Adventure from StoryTravelers on Vimeo. 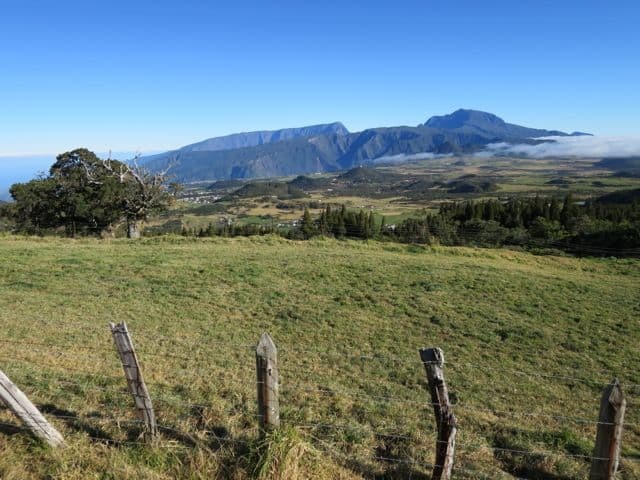 Read about my recommended things to do in Reunion Island. Note: This video was produced as part of the #GoToReunion travel blogger campaign, a collaboration between iambassador and Destinate, and Réunion Tourism, France Tourism and Air Austral. Thank you Hans. Love this video! I never really heard of this place before this post, but it makes me wonder why anyone else hasn’t. So much to experience here … incredible video!